But in fact, it is not the real world, and at some point on the learning curve moving iconic metaphors around is as tedious as rummaging through filing cabinets. At that point the user understands that the computer is a medium different from the physical world, one that offers the power of abstraction. This “abstraction” Cooper speaks of is the defining feature of digital expression: The ability to design processes that manage information in a kinetic and fluid manner. With a medium the machinations of which are at least somewhat apparent, why do we remain tethered to metaphor? Why a “cloud” when it’s a Walmart-sized building in the Midwest filled with servers? These questions aren’t new. Though the web is a critical example of the democratization of technology, access to it has almost always been mitigated by national or corporate interests. In the 1990s this manifested itself in the “Browser Wars,” with Microsoft and Netscape dueling for market share by rapidly deploying new features. 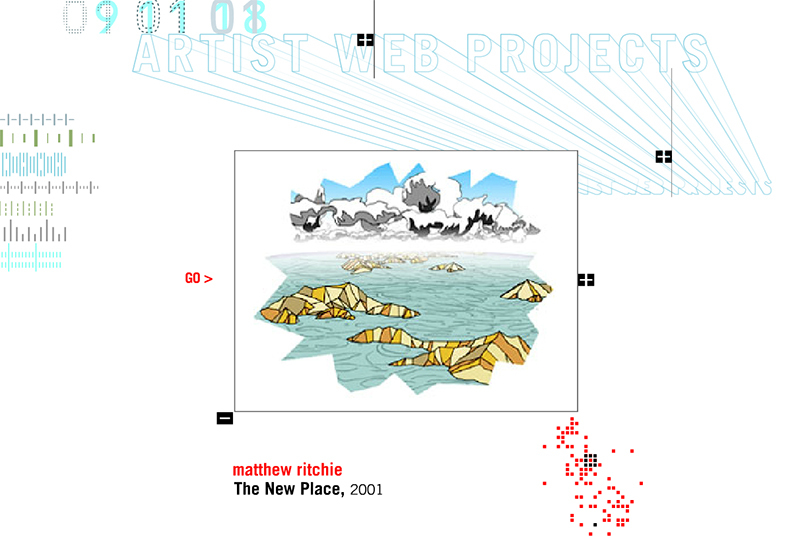 Placing the web within a metaphor of “sites” and “pages” emphasized familiarity at the expense of the notion that this was an exploratory, dynamic, unique medium. Not surprisingly, artists soon began to interrogate these emerging constructs. We felt that there was still an implied acceptance of the aesthetic norms of the browser; for instance, that the browser was based primarily on the design for paper, emphasizing the single page as a coherent unit, rather than the connections amongst files. […] Our wager was that it was possible to reroute the excesses of hope and hype in those days away from the emerging and regressive norms they were being channelled through, if only people were able to encounter something more exciting. 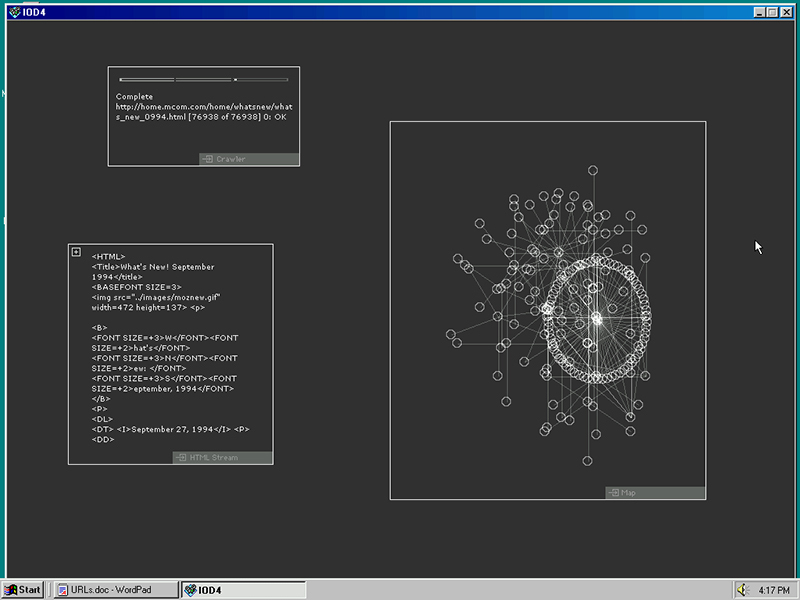 A screen capture of Web Stalker, I/O/D, 1997. Courtesy: Rhizome. The Internet is the wild card in contemporary art, and the ultimate expression of a culture addicted to data and drunk on images. It provides visual artists with more power to make, borrow, appropriate, manipulate, and distribute images and ideas than the utopian fantasies of pre-networked, analog times. From the 010101 exhibition microsite. In the following years, as the economy collected itself, the web was sculpted into an engine of commerce, and its materiality increasingly ignored in favor of a new currency: user data and the systems and software that expedited its extraction. The web became efficient rather than engaging, uniform rather than evocative; a series of frameworks and walled gardens meant to reduce the user’s expressive agency. The metaphors of site and page prevailed. Services and social networks like GeoCities and Myspace, which emphasized playful exploration and self-expression, were replaced by services such as the template-driven Squarespace or bland social networks like Facebook. Today, this materiality — and the ludic sensibilities that come with it — is relegated to niches such as Brutalist Websites or Tilde.Club. Is this banality inevitable, or might we change our expectations of this singular medium? Might we provoke reflection regarding the largely ignored capabilities of expression the web provides? Last May, I organized a workshop at SFMOMA asking artists, technologists, and accessibility advocates to interrogate today’s web. Driven by a desire to imagine a more community-centered and accessible range of experience, over the course of two Saturdays the fifteen participants envisioned various alternatives to today’s standards. Below are some of the themes that predominated. One unifying thread among participants was a hunger to escape the attention economy. As content floods the web, our screens become recursively bifurcated into competing patches of media and clickbait. While it’s hard to imagine a reality in which the web is truly uninfluenced by commerce, how might we explore possibilities where cinematic and ethereal experiences are prioritized? What happens when materiality and environment are valued above business opportunities? Accessibility is something HTML can help maximize, yet all too often making applications accessible is an afterthought for developers rather than a core criteria or ethic. 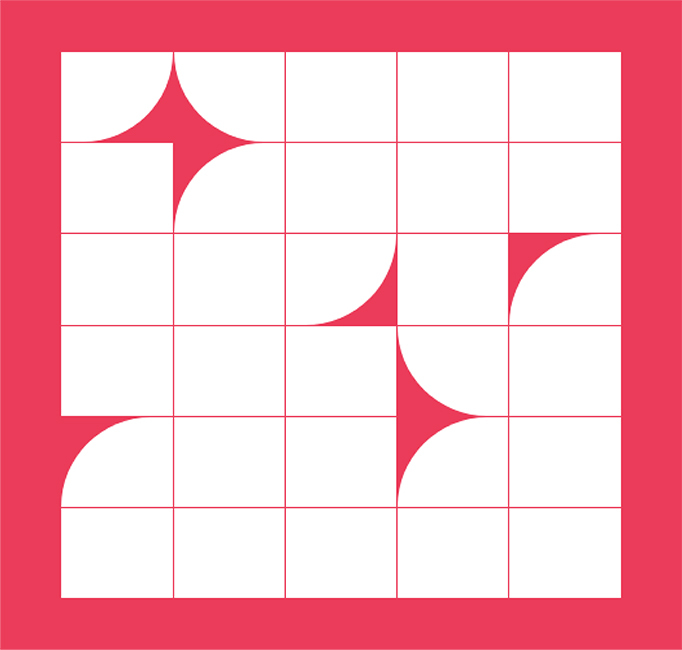 As Motherfucking Website articulates, accessibility issues are largely created by the designer, and not necessarily an inherent property of the web. As websites become increasingly templated, companies struggle to differentiate themselves from their competitors; this differentiation usually manifests in complex visual quirks that are inaccessible to screen readers, or sites heavy in images that don’t contribute to the intended message at all. Will Butler, Director of Communications at San Francisco’s LightHouse for the Blind and Visually Impaired, explained that forgoing accessibility is detrimental to the longevity of web applications. Google is blind, meaning when you type something into the search engine it accesses websites the same way a screen reader would. Screen readers traverse the HTML of a website and parse out the hierarchy of information, descriptions of images, and any text. If developers do not take care to properly tag media and text they become “dark matter,” inaccessible to search engines, and less easily archived. Last February I attended a performance of Netta Yerushalmy’s Paramodernities, “a series of lecture-performances, or dance-experiments, generated through deconstructions of landmark modern choreographies, performed alongside contributions by scholars and writers who situate these iconic works within the larger project of Modernism.” In the first piece, The Work of Dance in the Age of Sacred Lives, I was introduced by the scholar David Kishik to chora and topos, both Greek words for “place.” While topos is analogous to something like a point on a map, chora is a place occupied and activated by specific human bodies. I found this to be a powerful distinction, an epistemological imperative that seems to be lacking from the contemporary web. 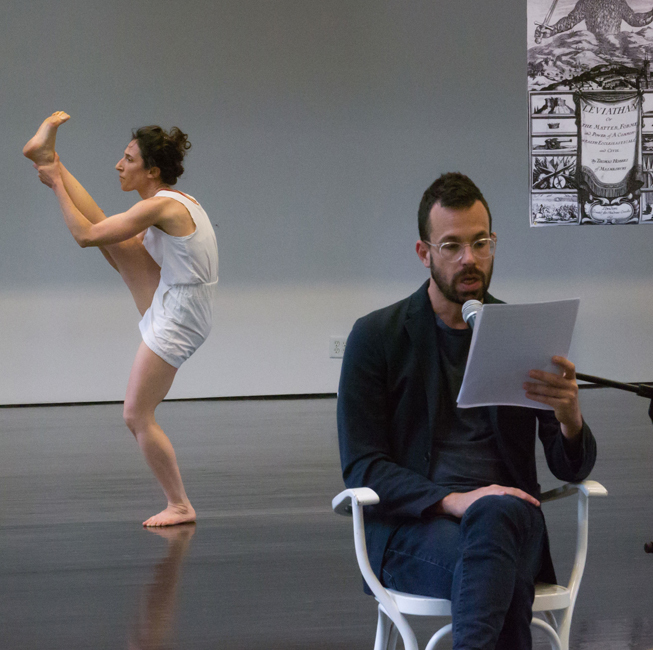 Netta Yerushalmy, left, and David Kishik in Paramodernities #1: The Work of Dance in the Age of Sacred Lives. Photo: Paula Lobo. Though the internet now provides more than three billion people with the ability to publish and share ideas, it is largely consumed in solitude, on personal devices. Could the web provide a richer sense of presence in place of its current paradigm, that of quantified personalization? Cathy Deng, a software engineer at Patreon, suggested experiences where we “avoid anything about cumulative data” and “optimize for serendipity, not retrieval.” Cumulation is an appeal to narcissism, which is itself an anti-exploratory cul de sac. Violence isn’t the problem; the problem is the wanting of stuff […] So many games have an assumption at their core that having more is beyond question. We need games that help us question motivation and the definition of achievement. After the Rethink: Web workshop, we spent some time synthesizing our discussions and wireframes into essays and prototypes. Over the course of the next few weeks we’ll share these materials, with the hope to inspire a more accessible, community-centered, idiosyncratic web. The materials presented are neither a prescription nor a mandate, but a provocation. I hope that through this series you become a more conscious contributor to the web and perhaps pause to consider the gulf between how you are experiencing it and how you would like to experience it. As the internet is made and remade, we should imagine and reimagine how we can participate in and guide it.